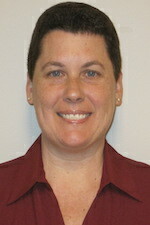 Donna Finn is a paralegal with more than twenty-five (25) years experience in the field of personal injury litigation. She has assisted in the investigation and management of personal injury cases including premises liability, motor vehicle accidents and subrogation. Her past experience also included criminal defense litigation. 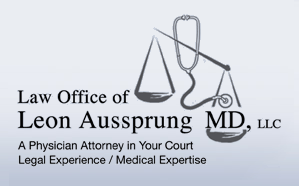 Donna began working at the Law Office of Leon Aussprung, MD in September 2014 after working at a prominent Bucks County law firm. Donna Finn received her associates degree from Manor College in 1990, and is a Notary Public.